We're overjoyed to share that the missing child has been found safe and sound. Thank you for your faithful prayers. Please continue pray for all those who have lost loved ones, homes and livelihoods in this tragedy. Indonesia's Papua province is suffering from flash floods and mudslides triggered by days of torrential rains. To date, at least 89 people have lost their lives and more than 4,000 have been forced to evacuate their homes. 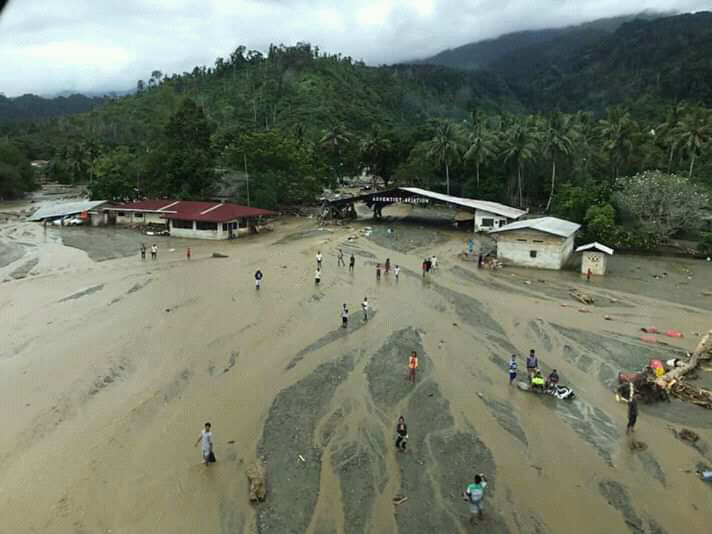 The worst-hit area is Sentani sub-district where tons of mud, rocks and trees from a landslide on a mountain early Sunday rolled down to a river that burst its banks, sweeping away residents. 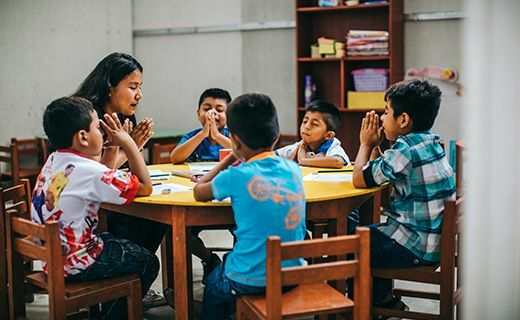 Please join us in praying for all those impacted by the flooding in Indonesia. Pray for those who have lost homes and loved ones. 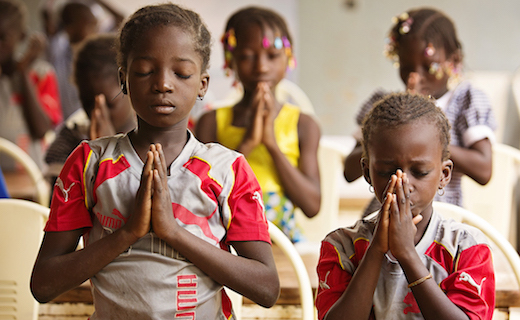 Please pray urgently for one child from our child sponsorship programme who is currently missing. Join us in praying that this child will be found quickly and be safe from harm. You can also lift up the twenty other children and one of our church partners in Sentani who are safe but have also been impacted by this disaster. 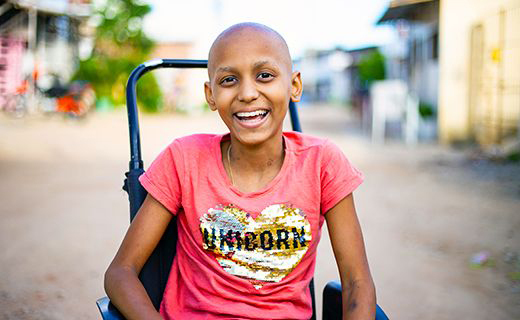 As always, we will contact you directly if your sponsored child has been affected. We'll keep this news post updated as soon as we have further information.